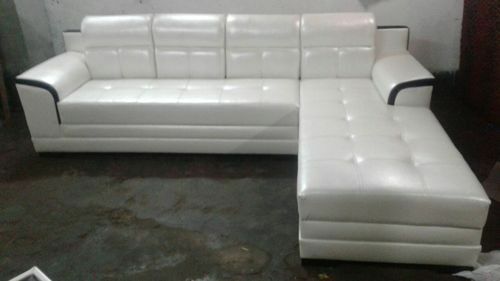 We are dealing in L Corner Sofa Set. Established in 1998, at Kolkata (West Bengal, India), Faizal Enterprise is the leading Manufacturer, Wholesaler and Retailer of Office Chairs, Wingback Headboard and much more. These products are widely acknowledged among our esteemed clients due to their features such as elegant design, excellent strength, perfectly polished, termite resistance, accurate dimension and perfect finish.